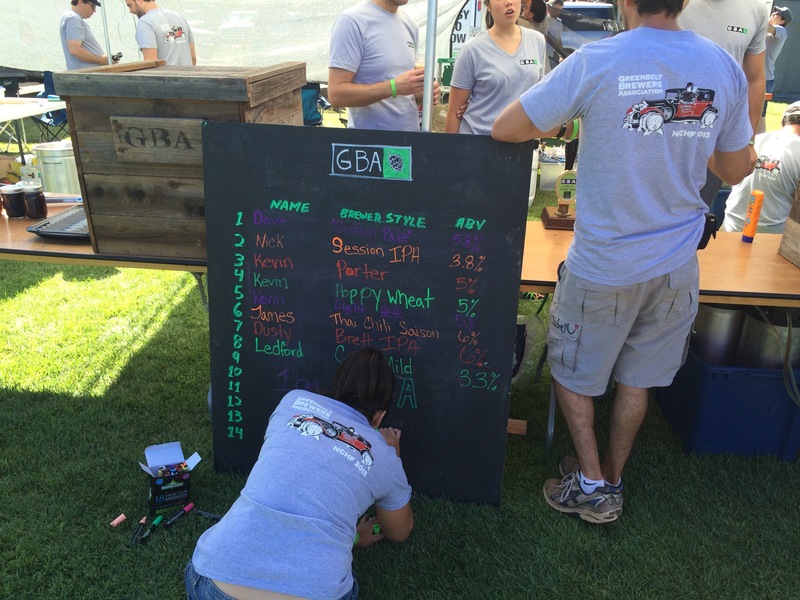 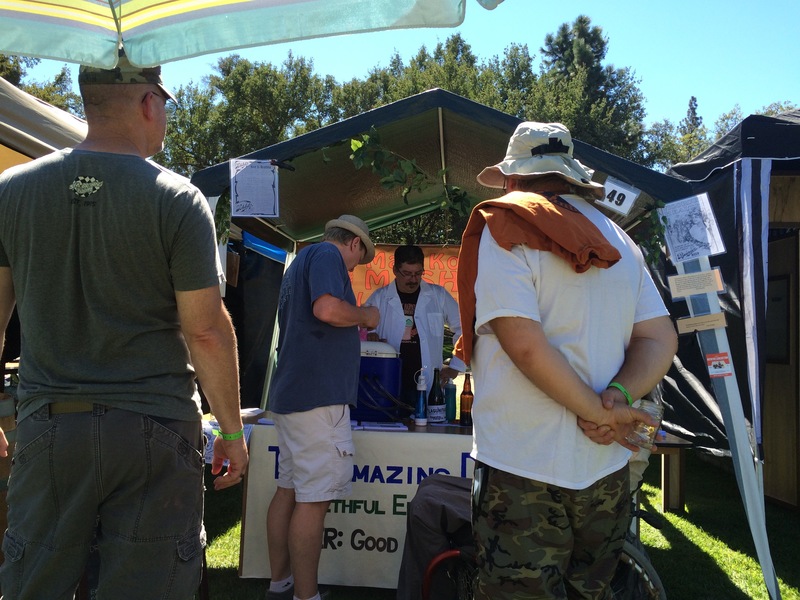 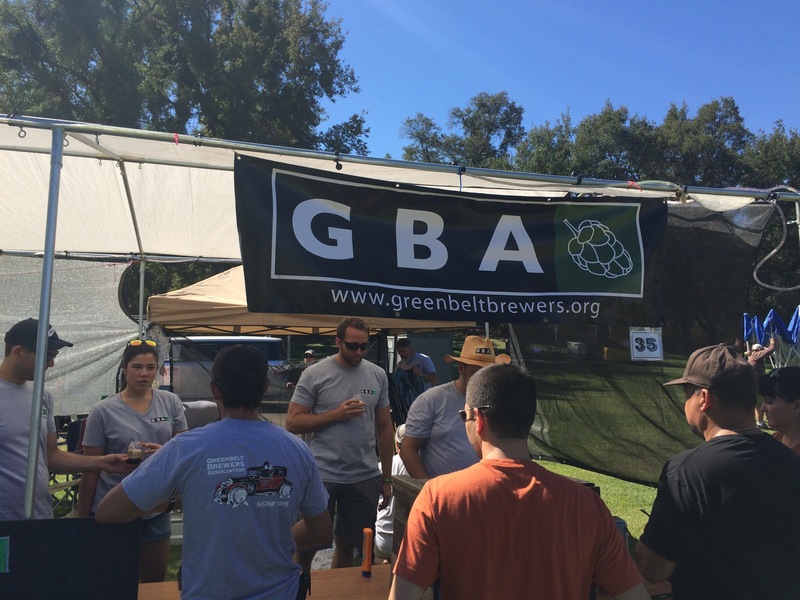 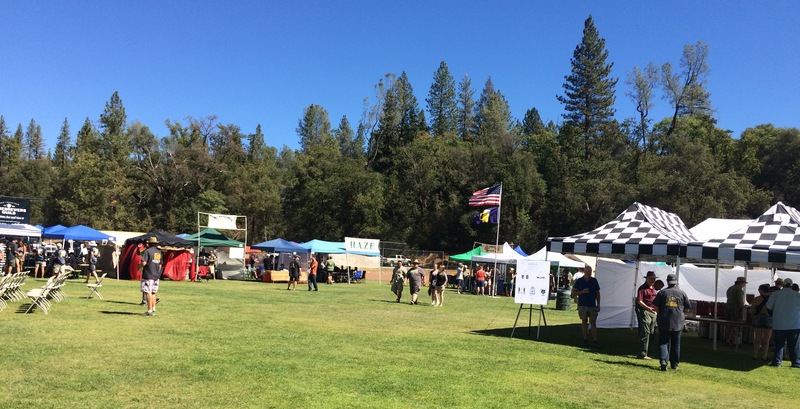 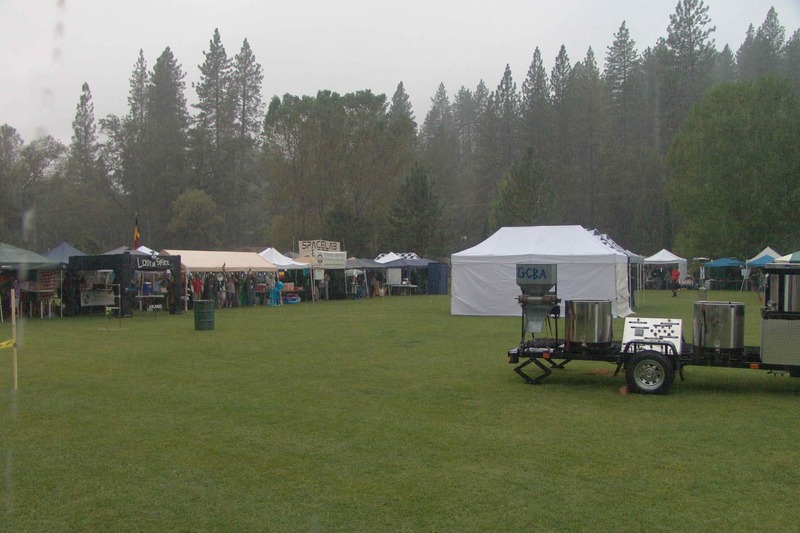 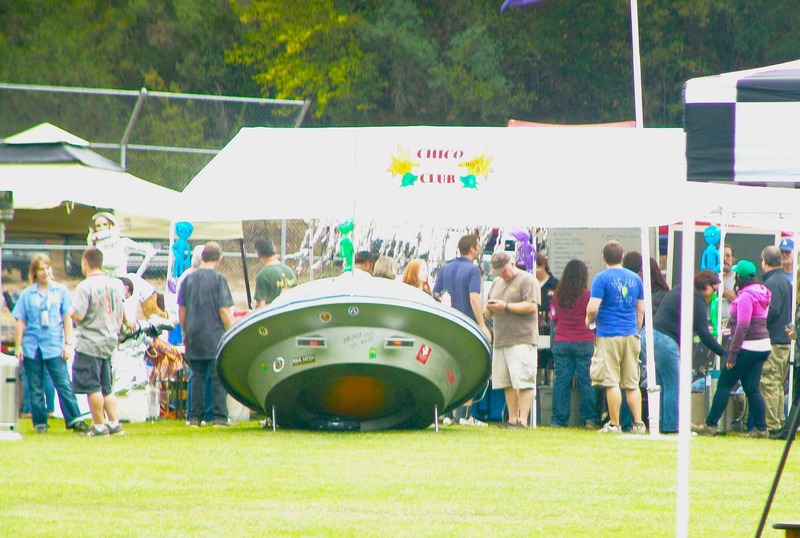 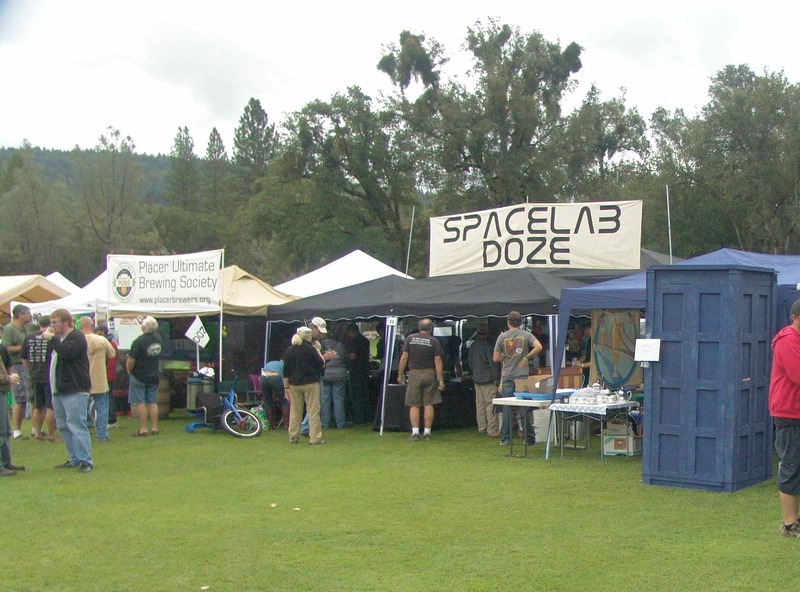 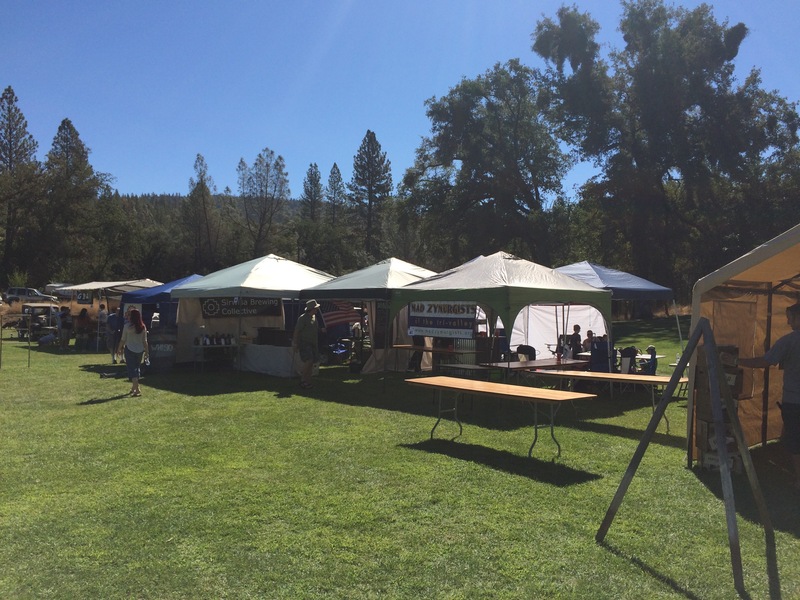 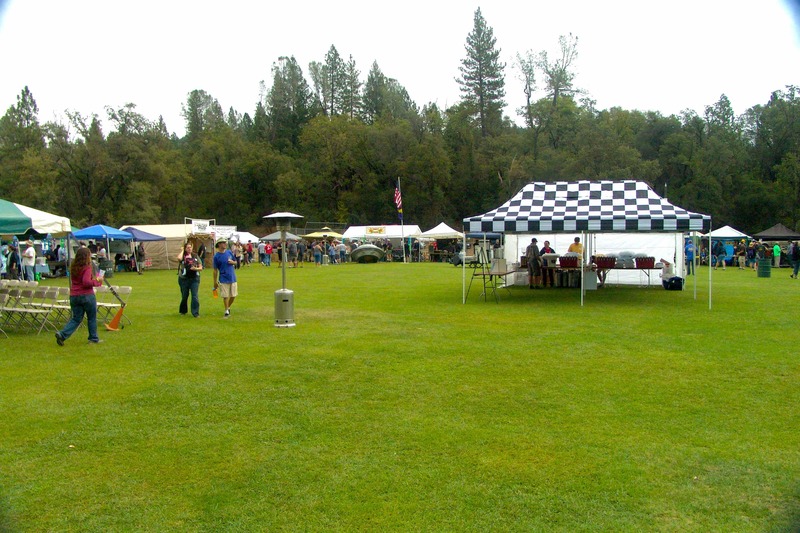 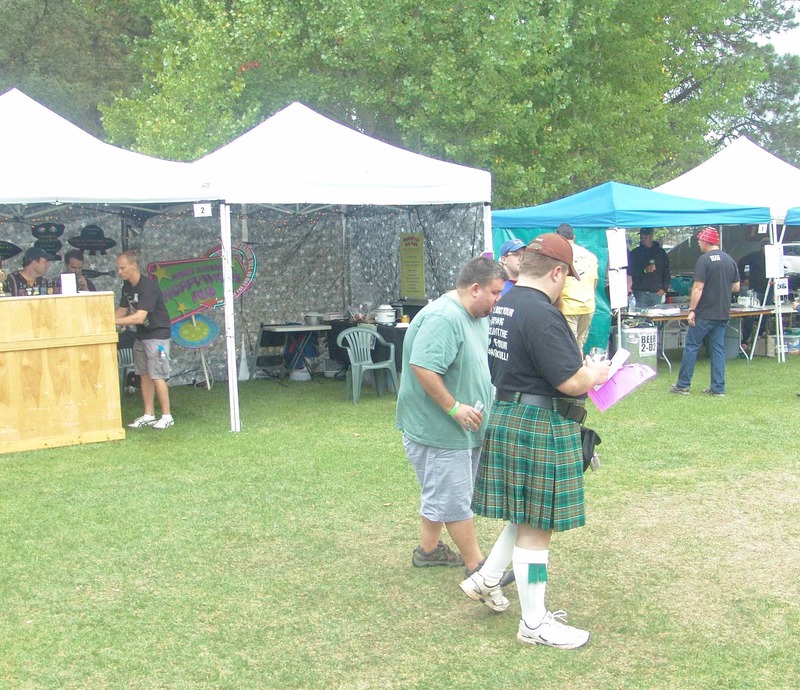 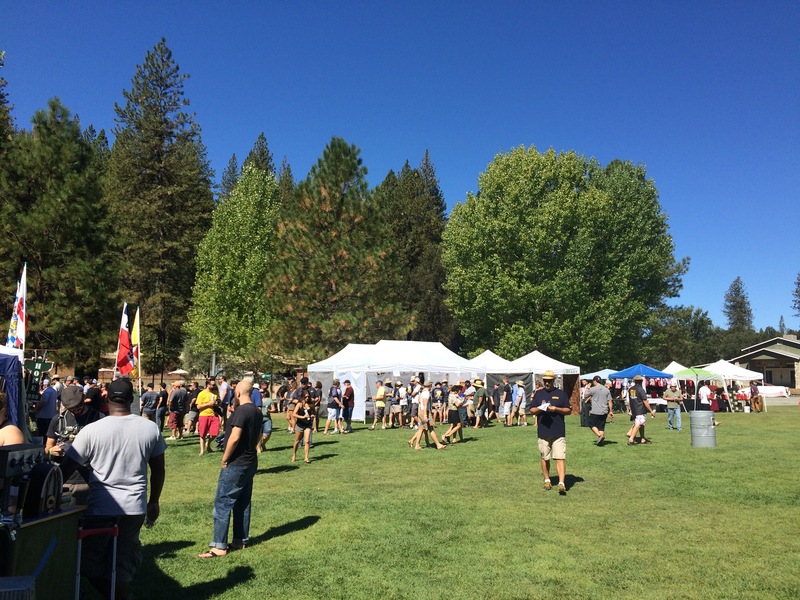 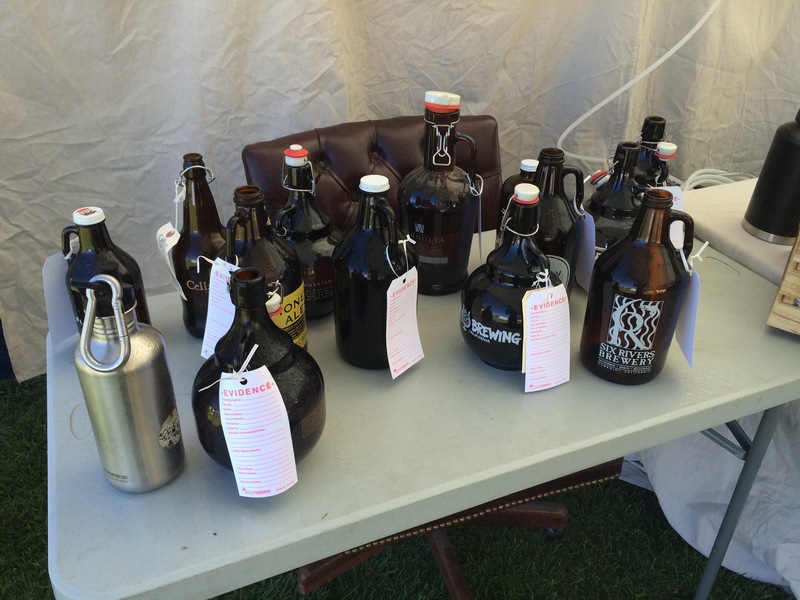 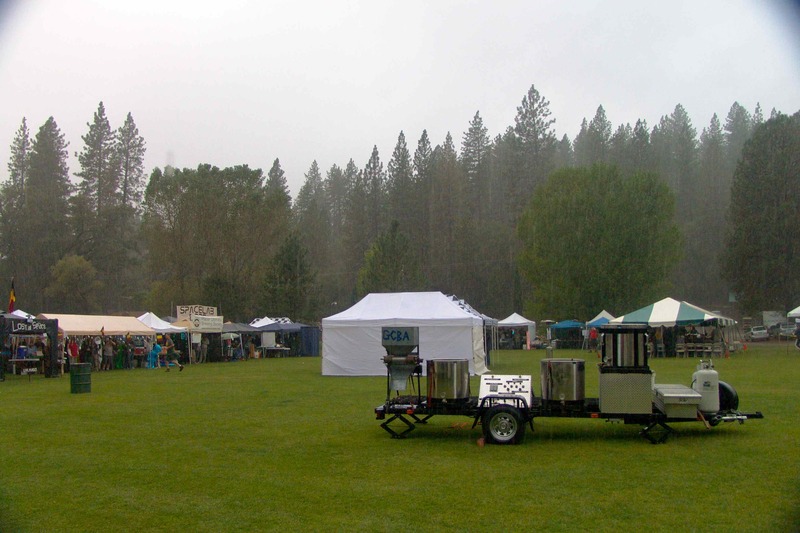 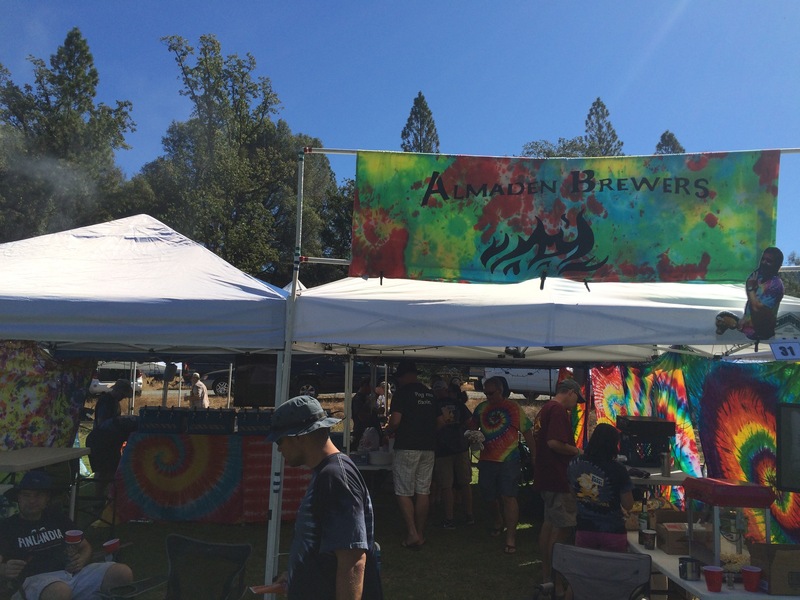 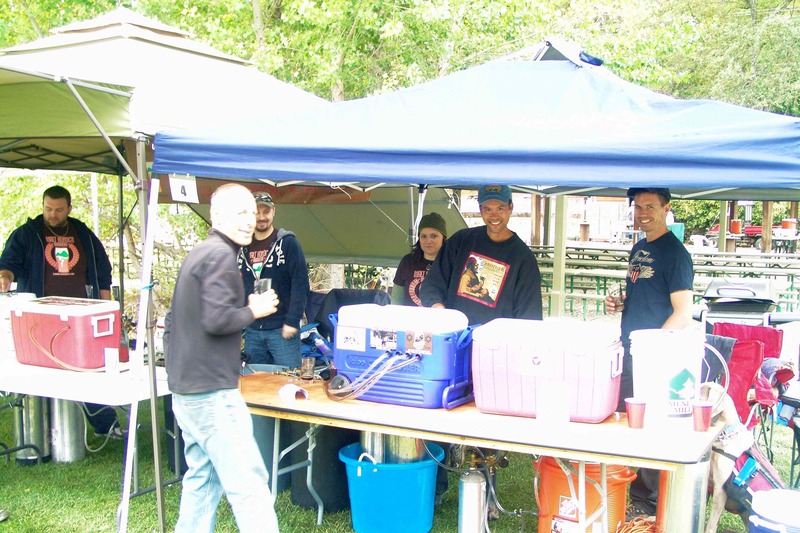 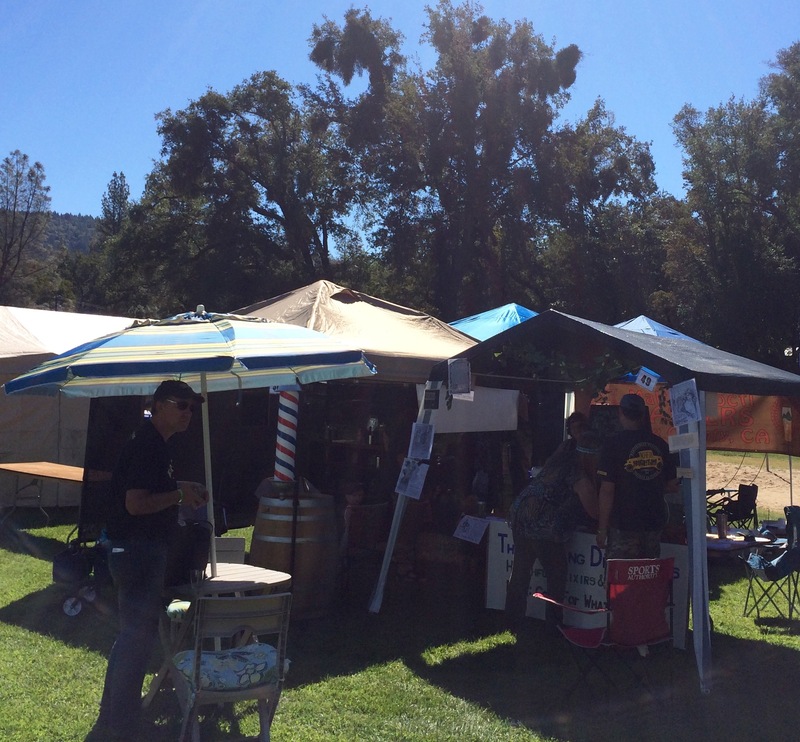 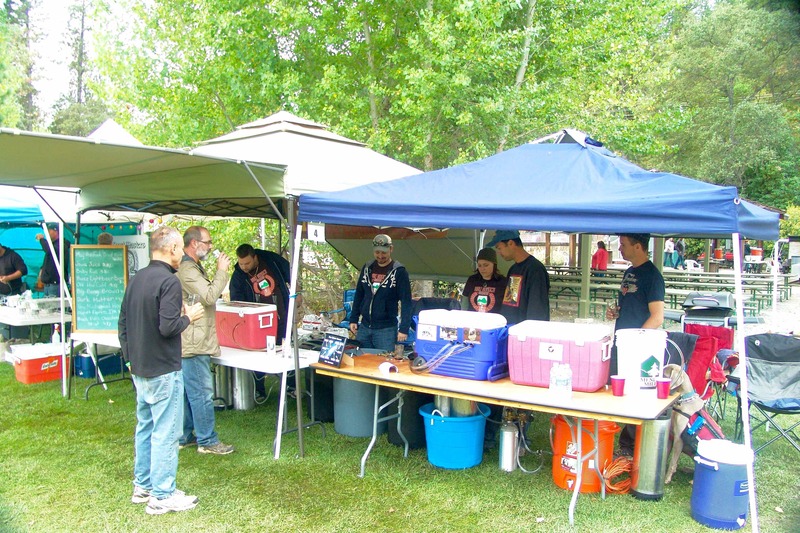 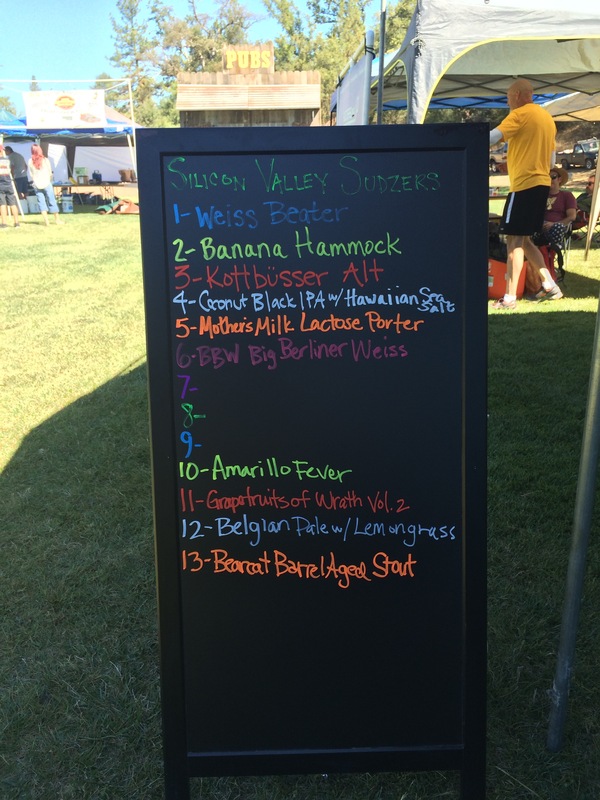 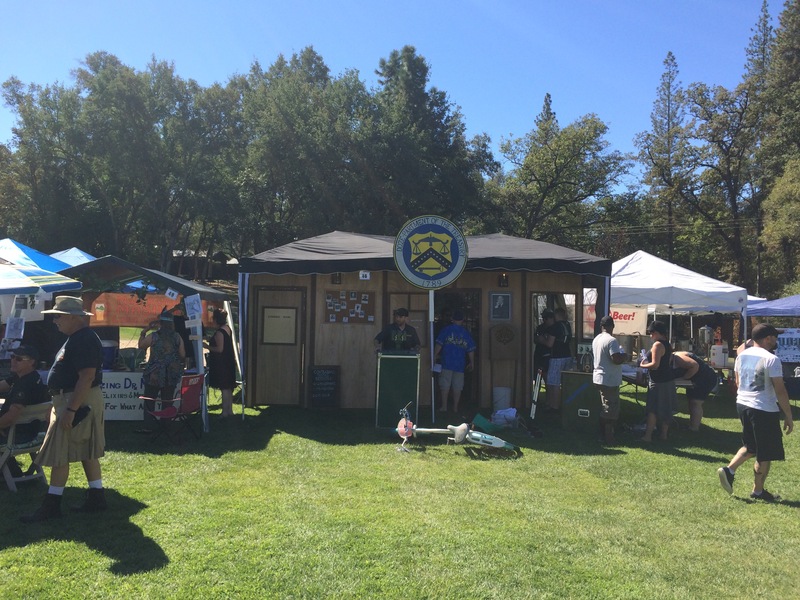 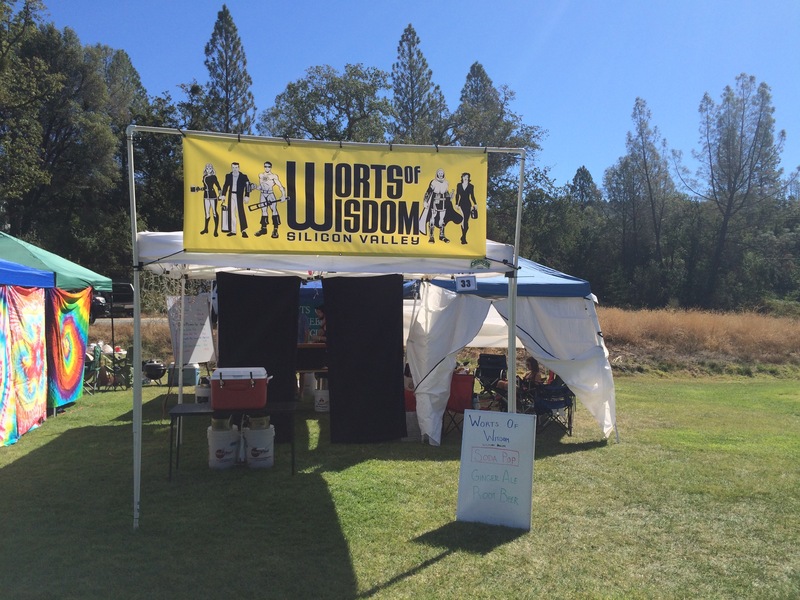 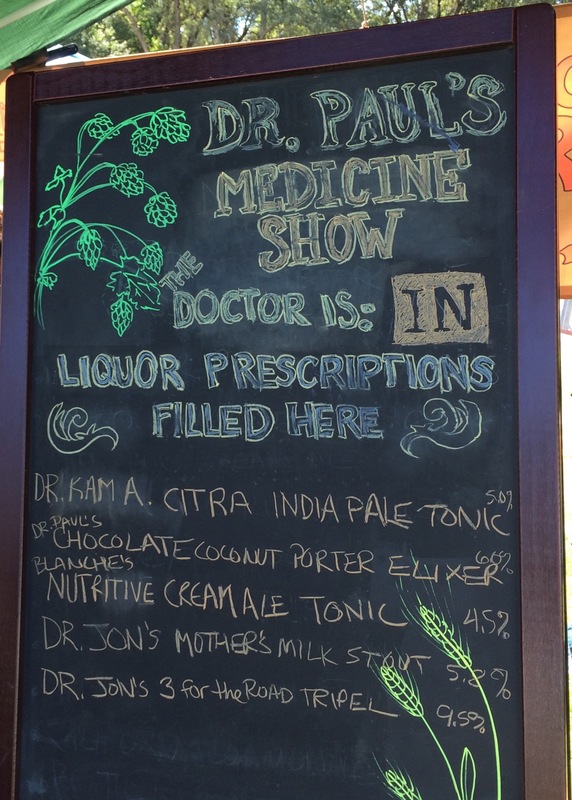 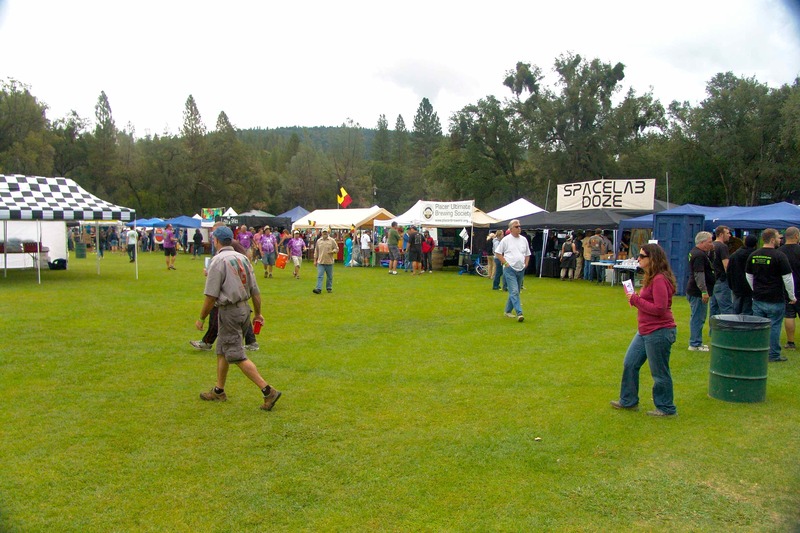 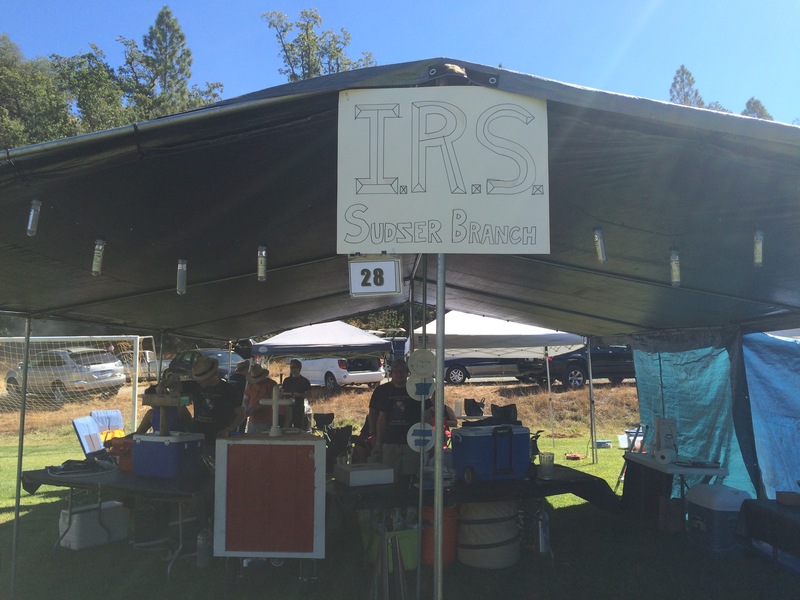 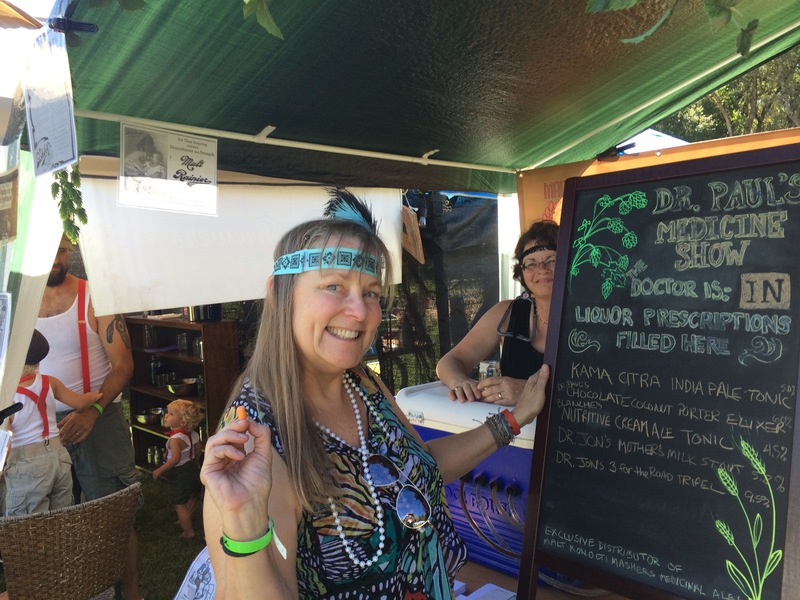 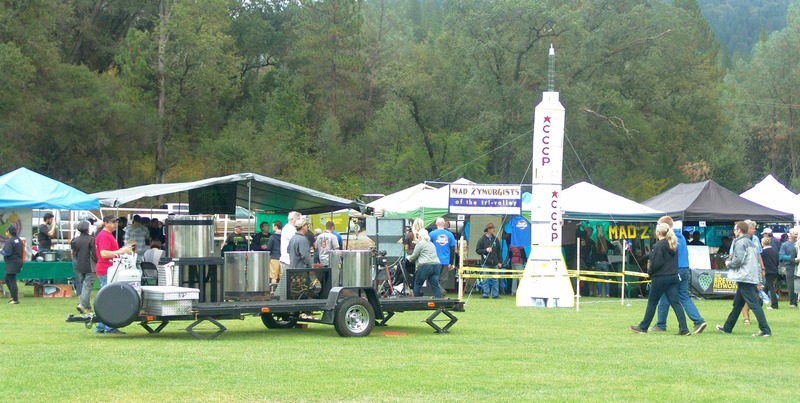 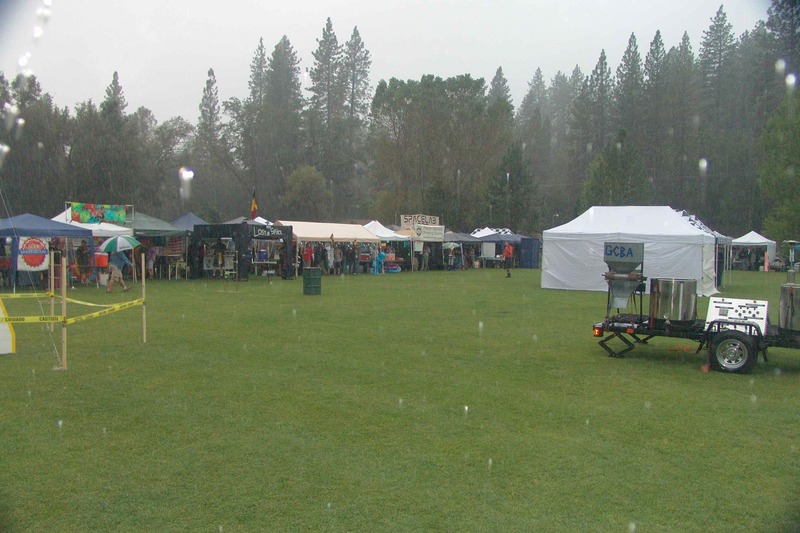 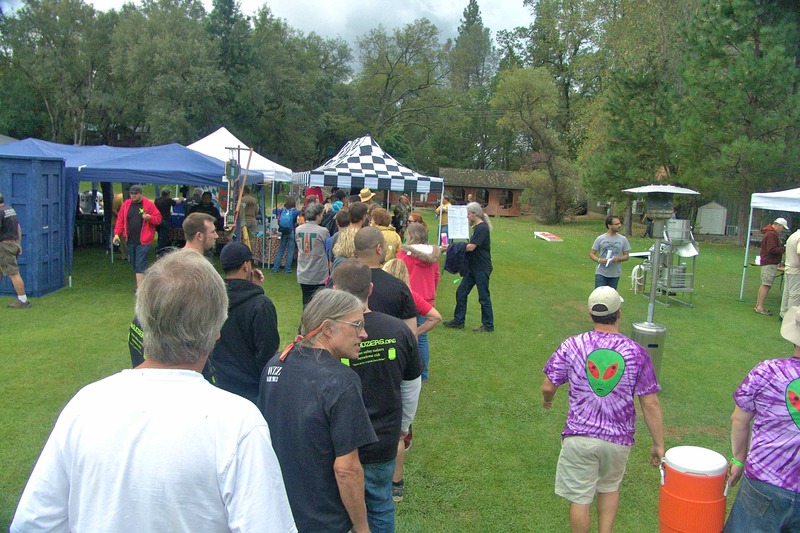 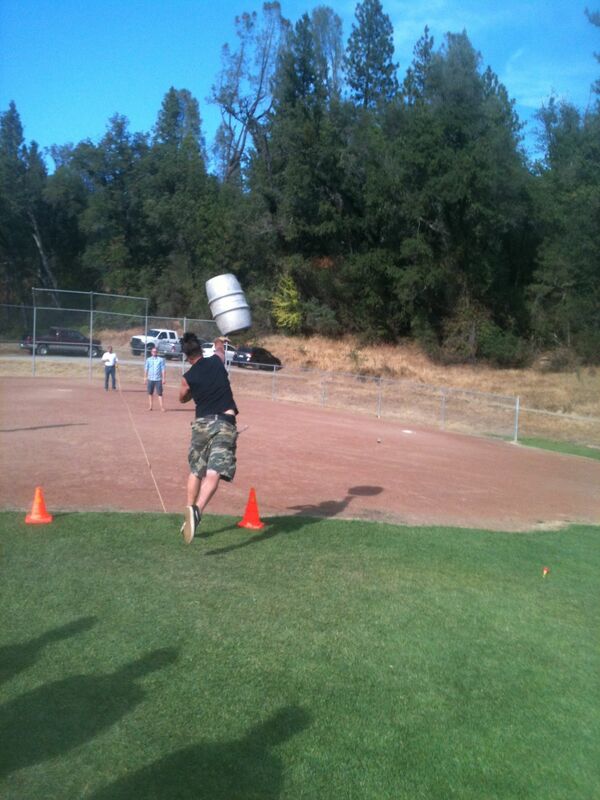 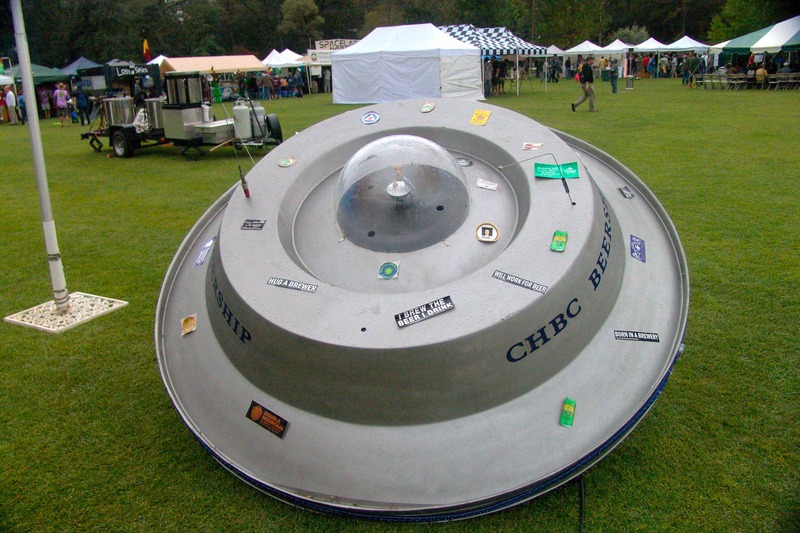 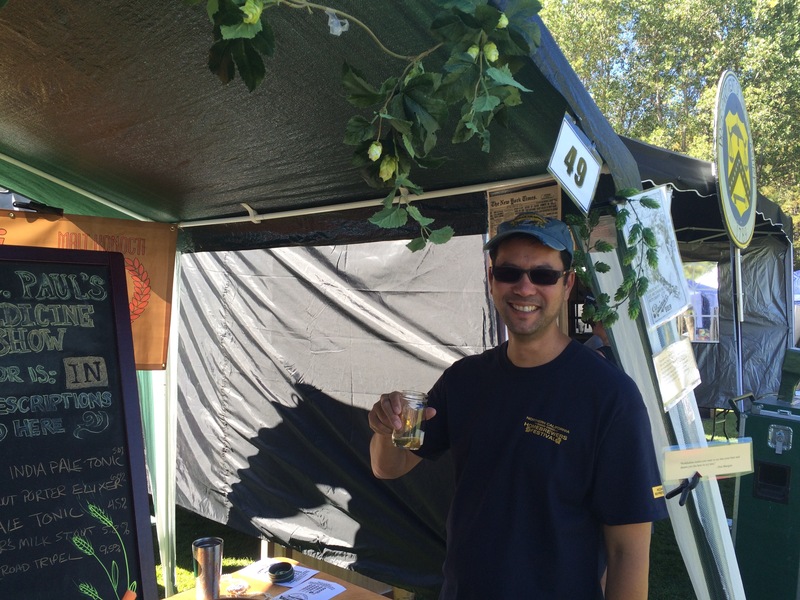 The Northern California Homebrewers Festival is organized by the Northern California Homebrewers Organization. 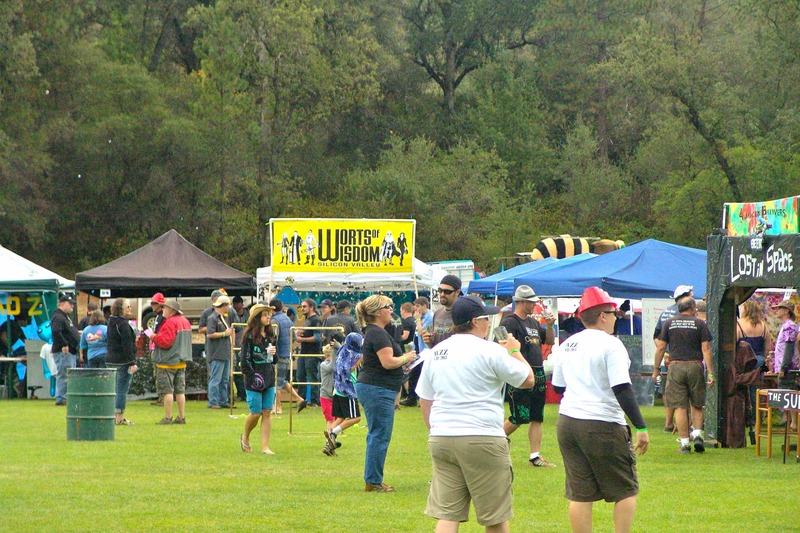 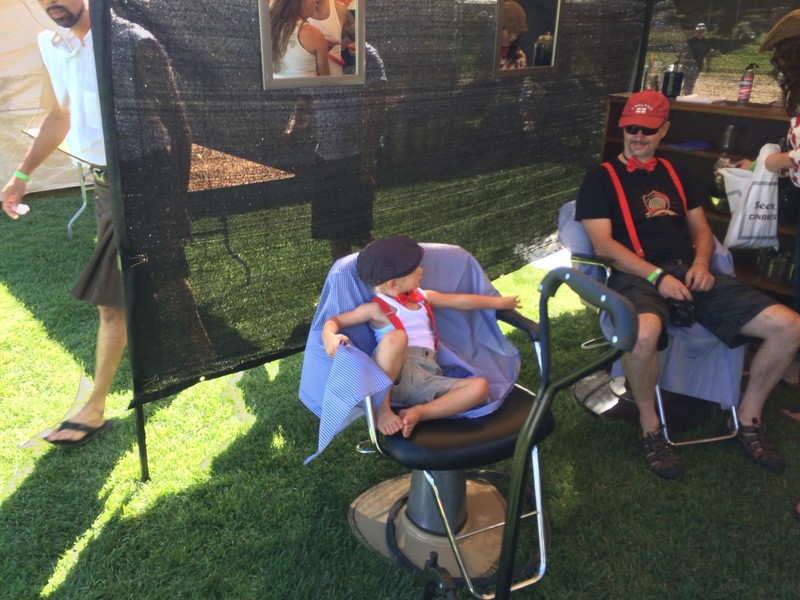 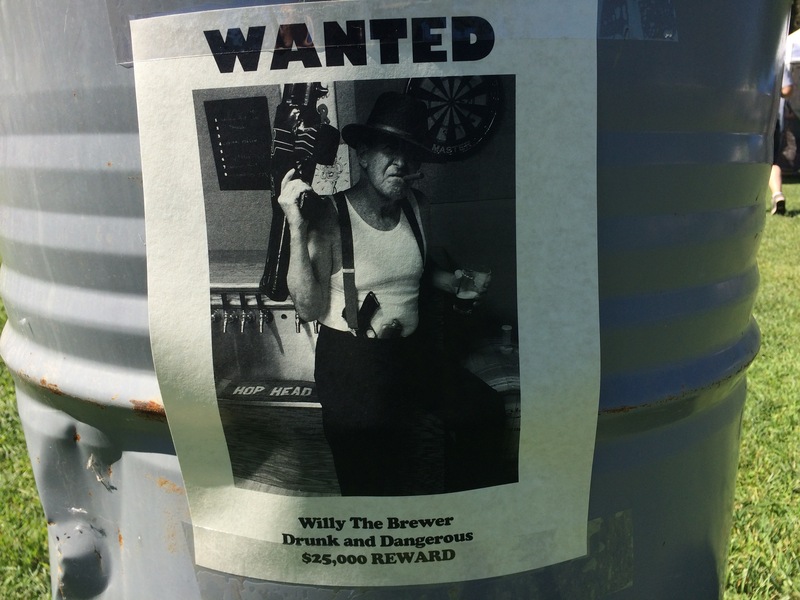 The theme this year was Go West Young brewer. 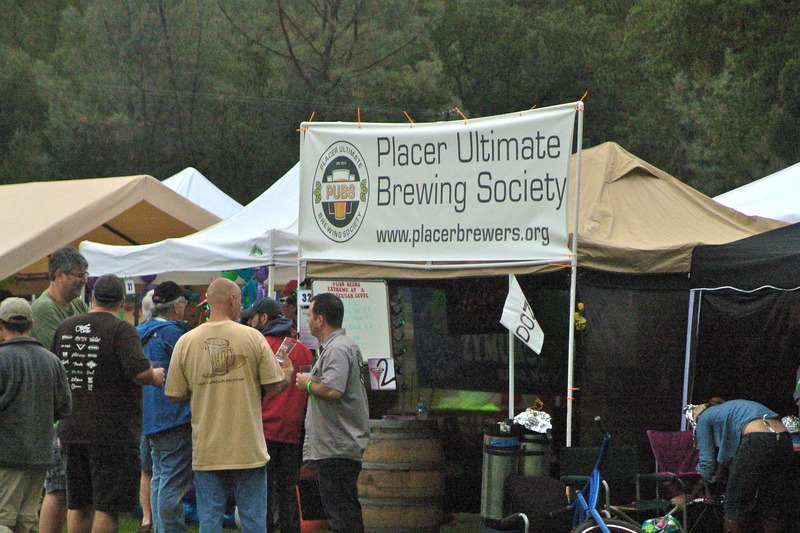 Next year’s theme is Prohibition. 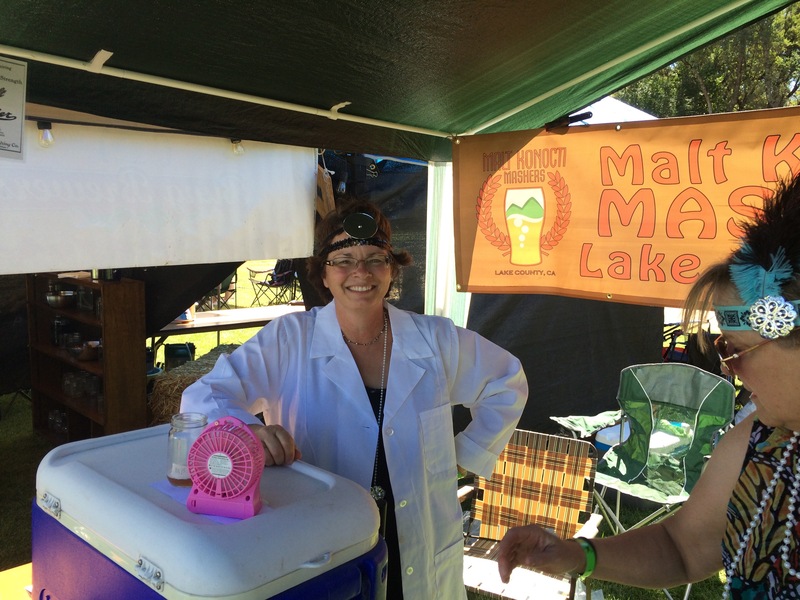 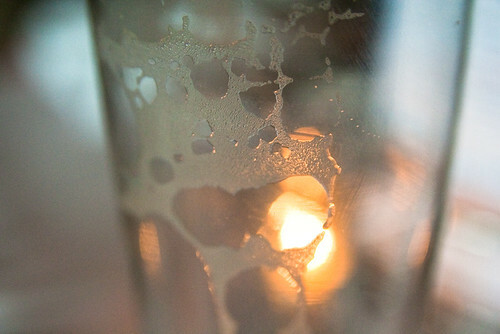 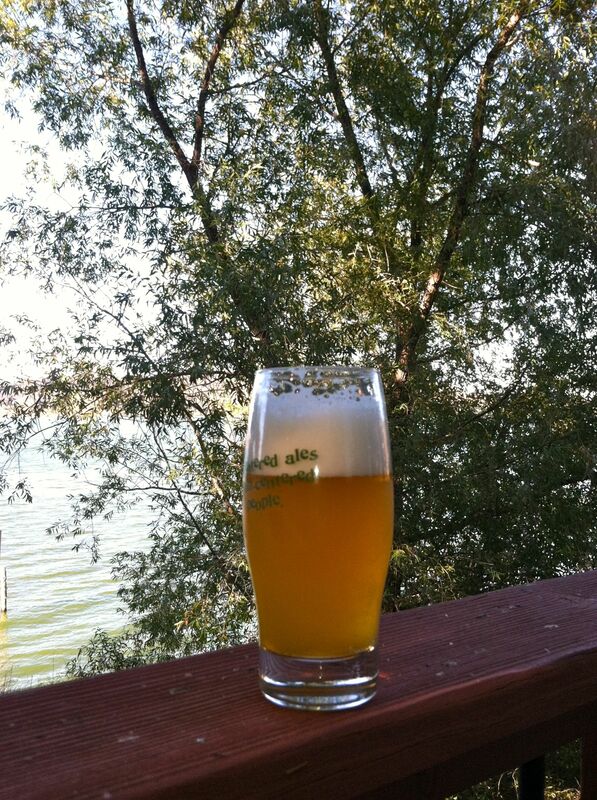 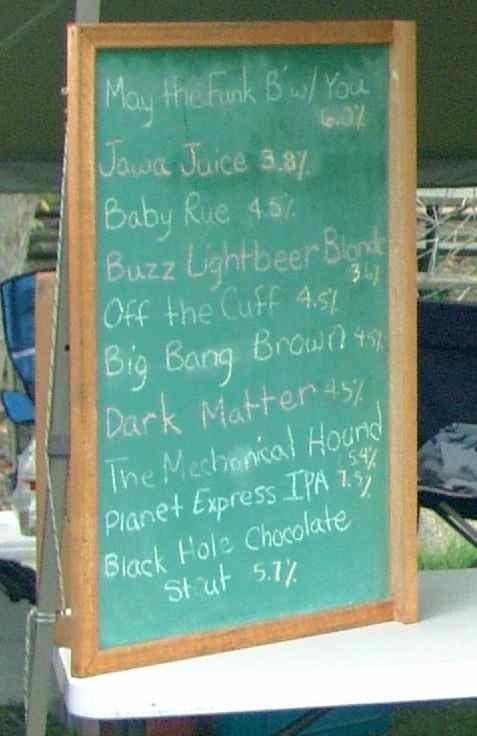 Click here to see the pictures posted by Malt Konocti Mashers, aka Lake County Homebrewers, on their Facebook page.